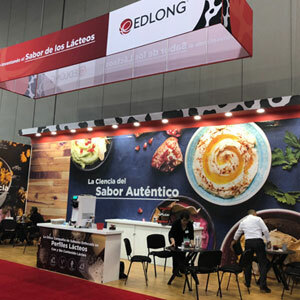 ELK GROVE VILLAGE, IL, USA [26 September 2018]—Edlong showcased some of its latest dairy and dairy-free innovations as an exhibitor at the Food Technology Summit & Expo México on September 26 and 27.  A Chicago-style popcorn mix featuring sweet caramel and vanilla flavors with cheddar cheese flavor. This savory and indulgent snack allowed for a significant reduction of commodity cheese. A vegan dessert based on Speculoos, a spiced shortbread cookie that is popular in Belgium, Holland and Germany. This on-trend, indulgent European flavor profile was presented in both a dairy-free cookie stick and soft ice cream, illustrating the versatility and functionality of the flavors that remain stable both when baking and freezing. A vegan Oaxaca cheese that provided authentic taste and texture without any commodity cheese. With heat resistant flavors and masking technology, the company created a plant-based cheese without the rubbery or bland characteristics often found in vegan cheeses. The Food Technology Summit & Expo México is Latin America’s leading food and beverage industry event with a global scope and draws more than 14,000 visitors.